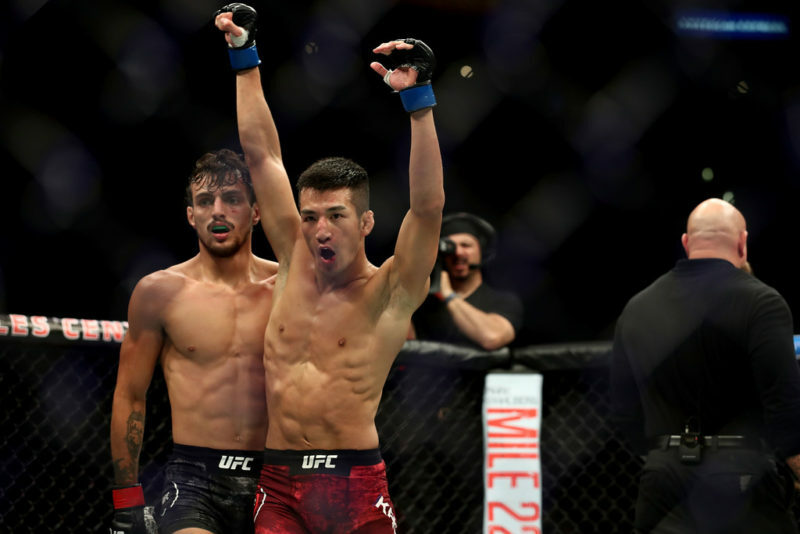 A 10-8 first round for Teruto Ishihara would help him secure a unanimous decision victory against Rolando Dy at UFC Fight Night 117 in Japan. Ishihara floored Dy in the first thirty seconds and went on to dominate the first round via ground and pound. Dy would climb his way back into the contest by winning the next two rounds on two of the judge’s scorecards, but a point deduction in the third round would prove Ishihara victorious. 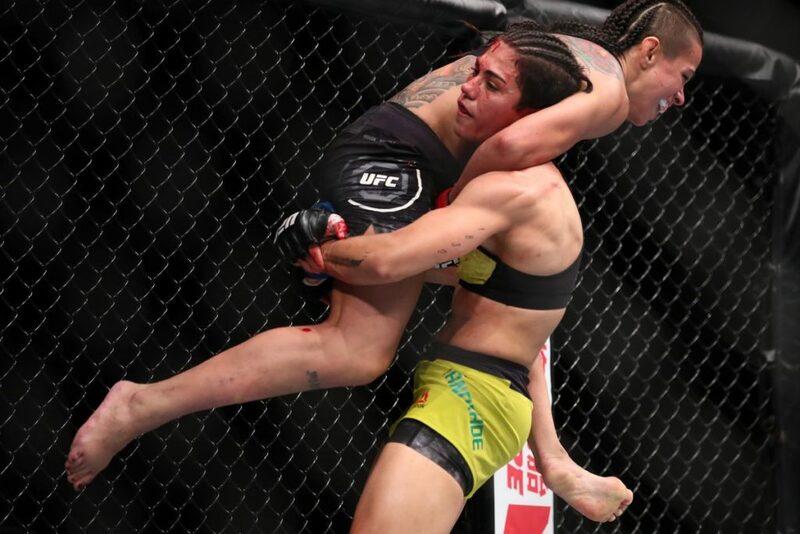 Ishihara, who is now 3-2-1 in the UFC and 10-4-2 overall, snapped a two-fight losing streak. 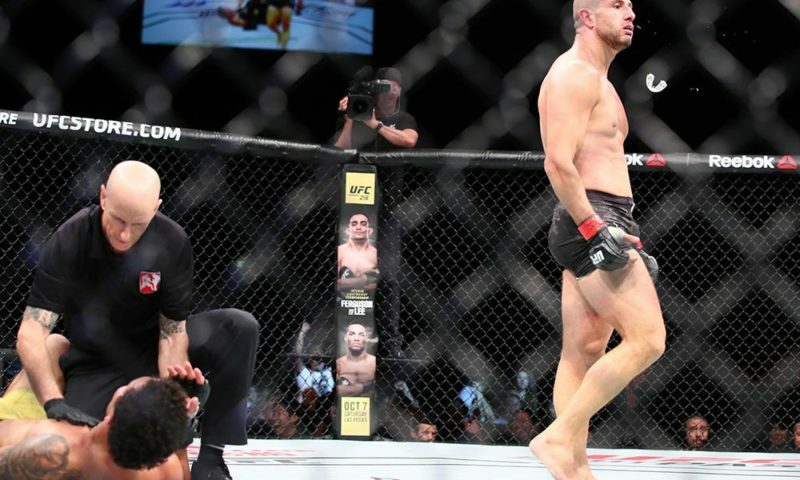 Ishihara had suffered unanimous decision losses to both Artem Lobov and Gray Maynard previously. 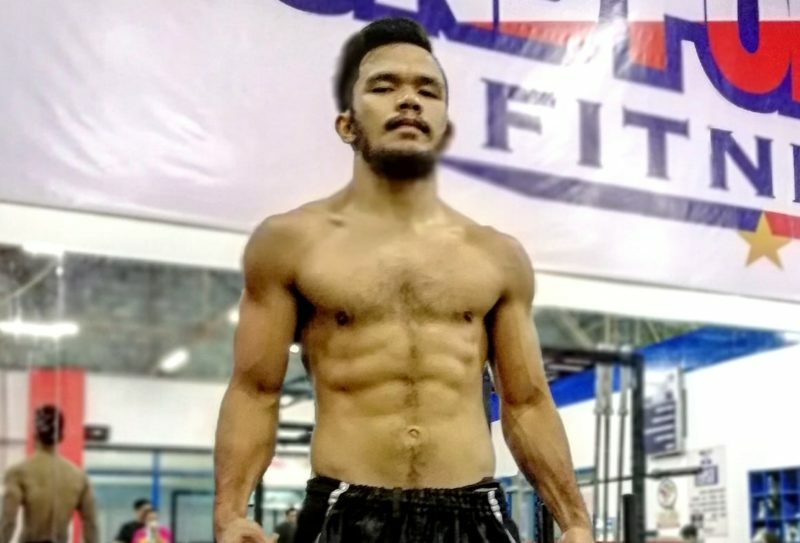 Rolando Dy now moves to 0-2 in the UFC and 8-6 overall and will surely be fighting for his spot in the UFC come the next time he enters the UFC’s octagon. 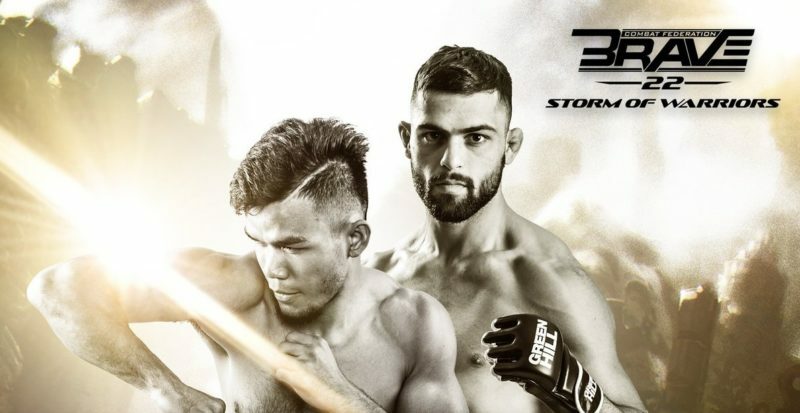 The first round began with a bang as Teruto Ishihara dropped Rolando Dy to the canvas after a clean punch landed in the first thirty seconds. Ishihara swarmed Dy and attempted plenty more strikes on his downed opponent before going after a guillotine attempt. Rolando Dy eventually worked back to his feet before a beautifully timed single leg takedown from Ishihara took him right back down to the mat. Dy’s takedown defense clearly needs some work as he was easily dragged down. 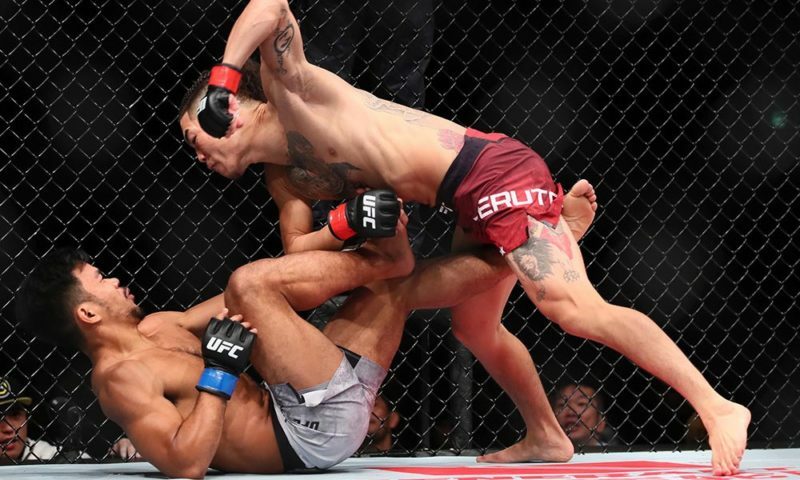 Ishihara then proceeded to unload vicious ground and pound on his opponent on the way to an extremely dominant first round. Round two was a completely different story. 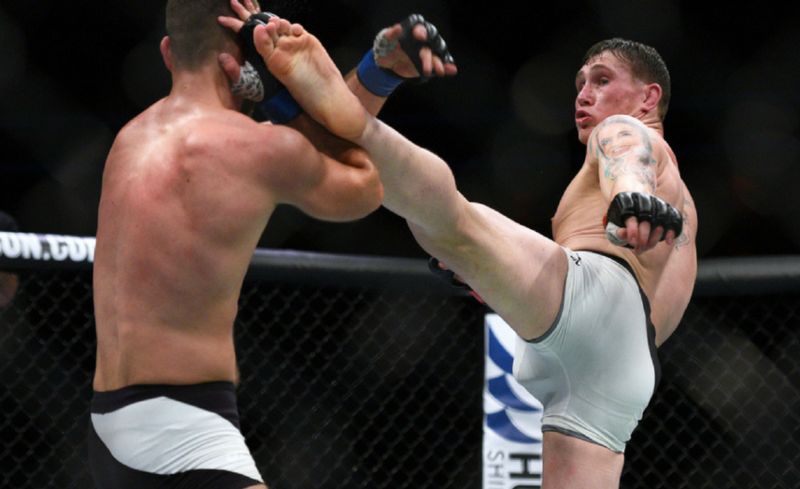 Rolando Dy had recovered in between rounds one and two and connected with a high kick on the side of Ishihara’s head. Dy started to settle into a counterpunching rhythm and was causing troubles for Ishihara through round two. 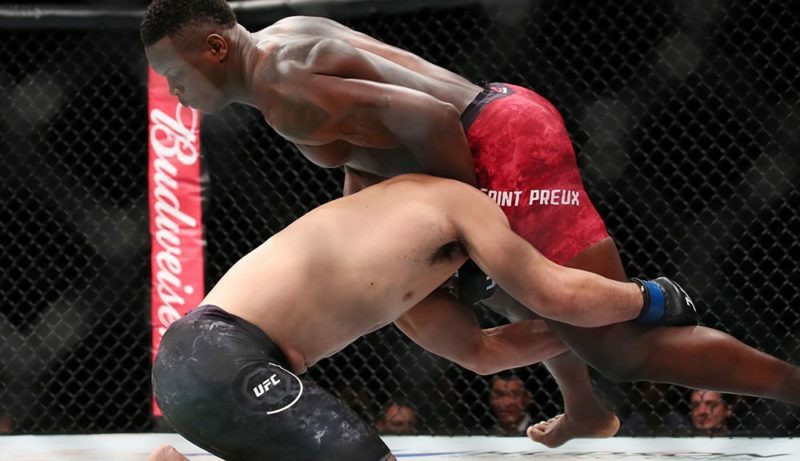 Dy’s momentum carried into round three as he planted a devastating knee right into the chest of Ishihara that dropped him to his hands and knees. Dy continued to pick Ishihara apart slowly until a defining moment of the fight occurred mid-way through round three. Dy attempted an inside leg kick, but missed and hit Ishihara right on the cup. This illegal strike was the third ‘low-blow’ from Rolando Dy during the contest and referee John Sharp had no other option but to deduct a point from Dy. The point deduction would prove to be costly. Despite clearly needing a finish for the win, Rolando Dy continued to play his counter-striking game against Ishihara and never upped the pace. Despite losing the first round 10-8, Rolando Dy had done enough to work his way back into the fight. Two judges would have scored it as a draw if there was no point deduction. Dy’s reckless kicks to the inside thigh eventually resulted in him losing the fight on the scorecards. Teruto Ishihara is the same ever-powerful puncher that we all know and love. 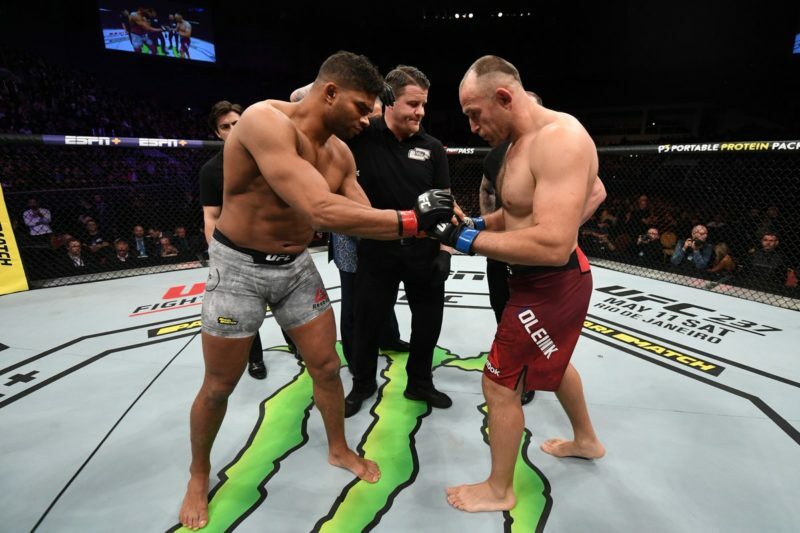 He put on an entertaining scrap for the fans and despite being unable to finish his opponent in the first round, he continued through adversity in the second and third rounds and did enough in the third round on one of the judge’s scorecards. 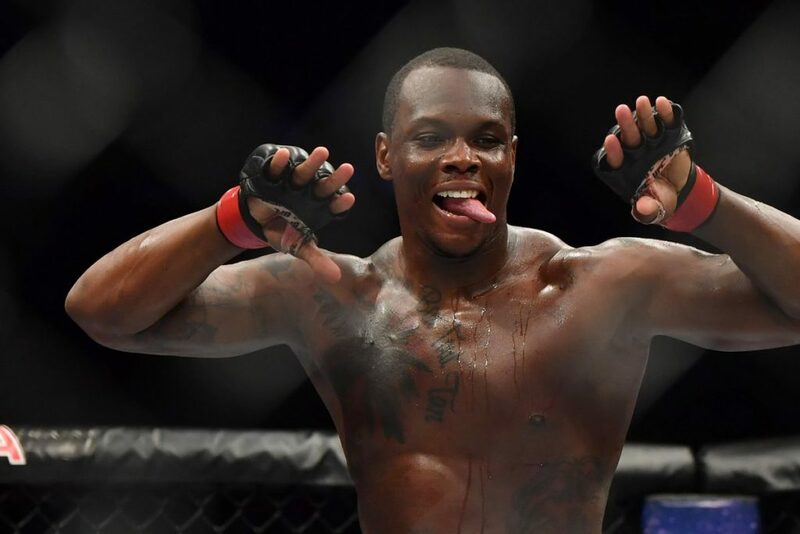 While a deadly striker, he is being outclassed by more technical punchers over the course of three rounds, as seen in the Artem Lobov battle and now this one with Rolando Dy. Forget about the horrible first round and Rolando Dy put in a decent striking performance against one of the heavy hitters in the division. He controlled round two and the majority of round three, but his careless approach to leg kicks shut down his attempts at salvaging a draw. His counter striking was precise and powerful. Dy’s kicks were also quite powerful and would often connect cleanly with Ishihara. His takedown defense was poor, as witnessed in round one when he was taken down easily.